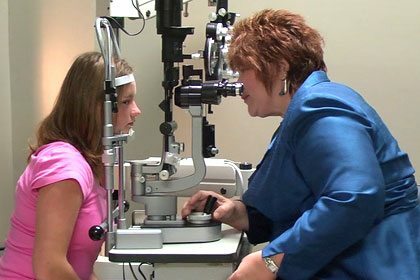 Vision Rehabilitation Center of the Ozarks | Providing people with vision loss the opportunity to live to their potential. 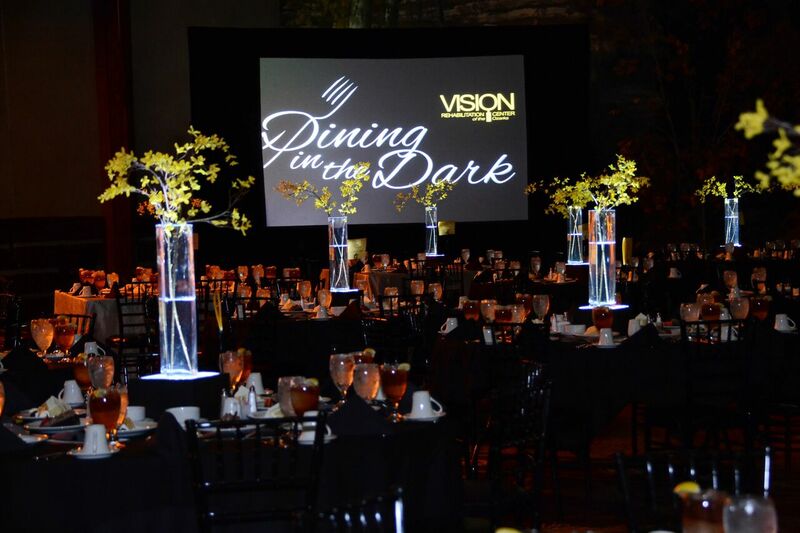 Join us Saturday, June 1, 2019, at White River Conference Center for our signature fundraising event, Dining in the Dark. We're the Ozarks leader in improving quality of life for people of all ages with vision impairments. 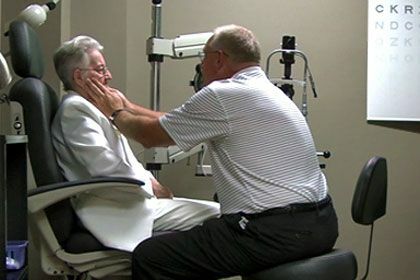 Vision Rehabilitation Center of the Ozarks (VRCO) supports those in southwest Missouri experiencing vision loss by providing quality care and specialized services to all patients, regardless of their ability to pay. Contact our trained and friendly staff to schedule an appointment today. Comprehensive assistance for people experiencing vision loss due to macular degeneration, glaucoma, diabetes and other low vision conditions. Rehabilitation for people experiencing double vision, frequent falls, issues related to brain trauma, stroke, Parkinson’s, or other neurological conditions. In-home services provide one-on-one assistance, education, and support for children with vision impairments, age birth to three, and their families.